Cross-Body Bag tutorial from Sew Magazine – 1 freebie(s)? 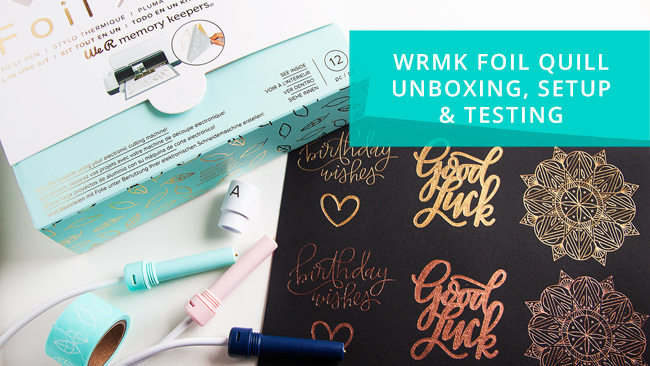 We R Memory Keepers Foil Quill Unboxing, Setup & Initial Testing – 1 freebie(s)? 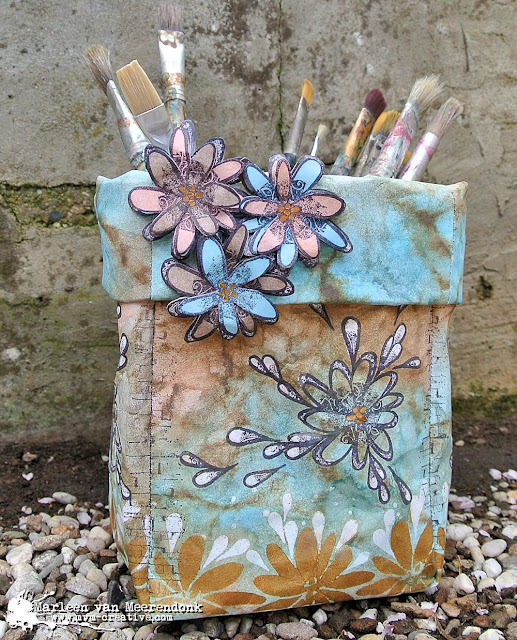 Brush bin. – 1 freebie(s)?